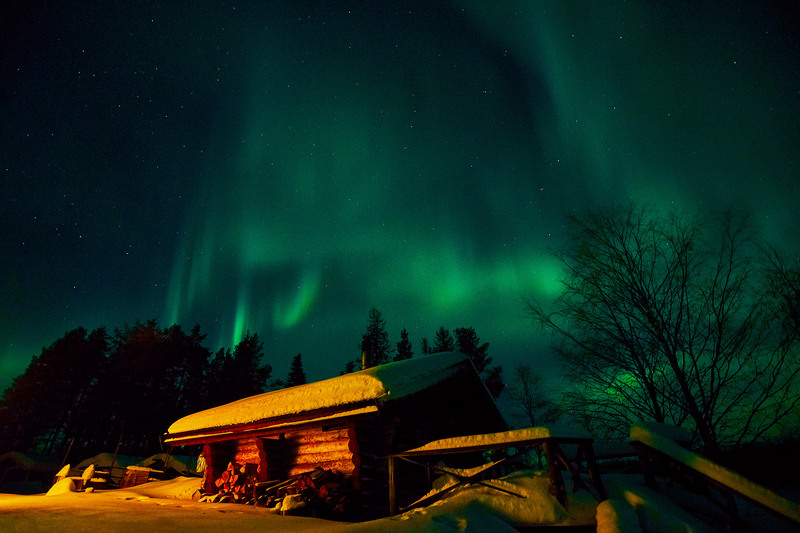 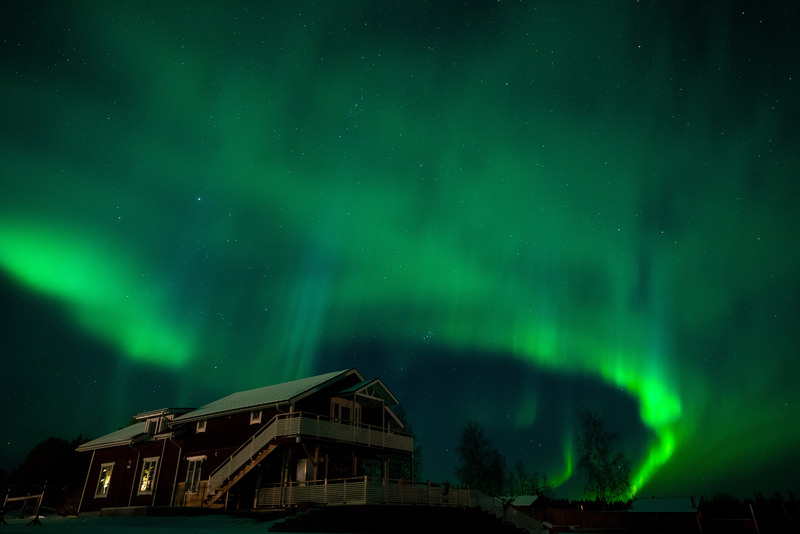 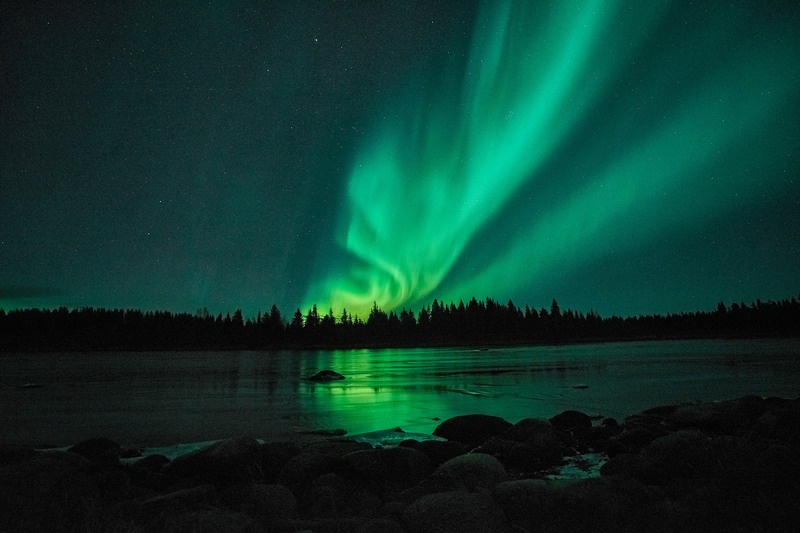 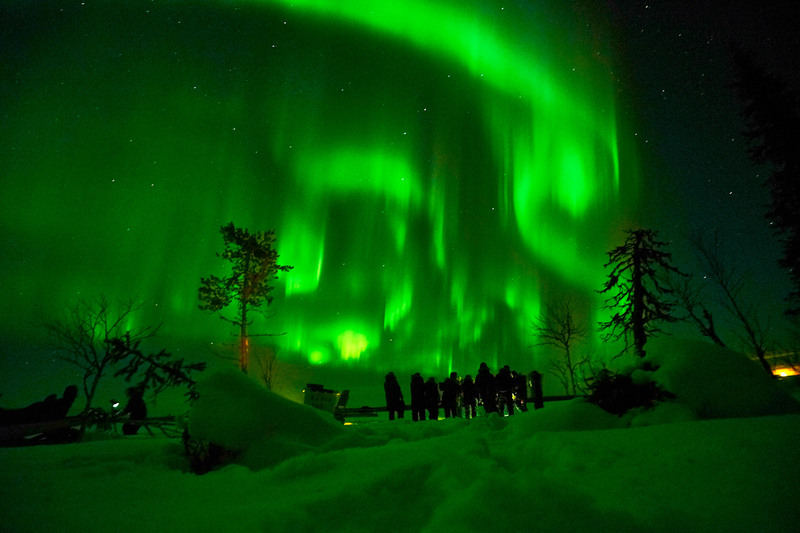 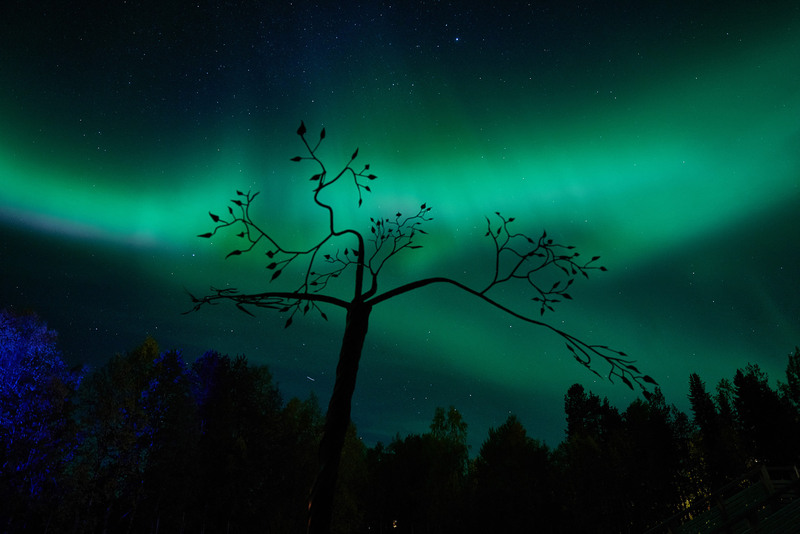 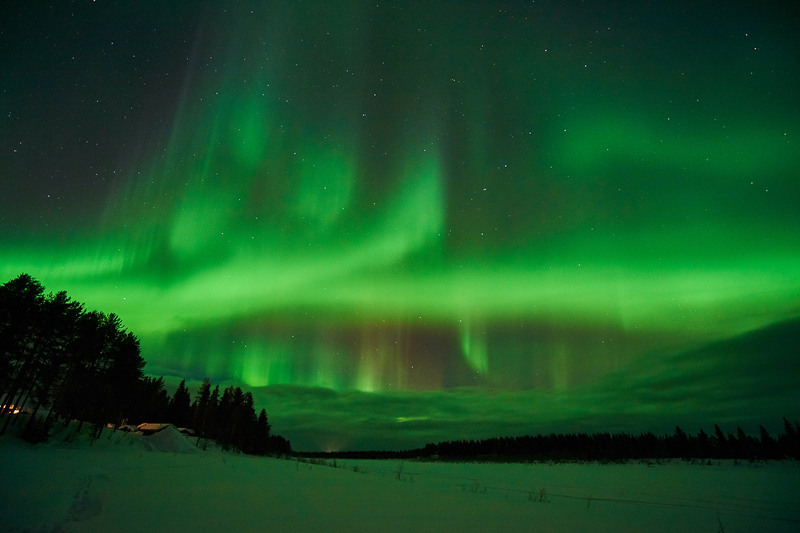 We believe that sometime during their lives everyone should experience the Aurora borealis. 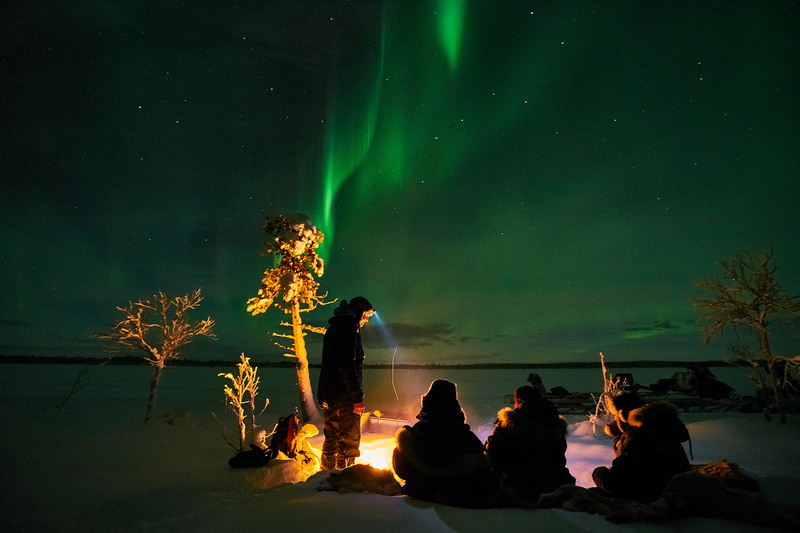 And one of the best places to do this is is here with us, far out in the forest on a cold winter night in the serene Arctic wilderness. 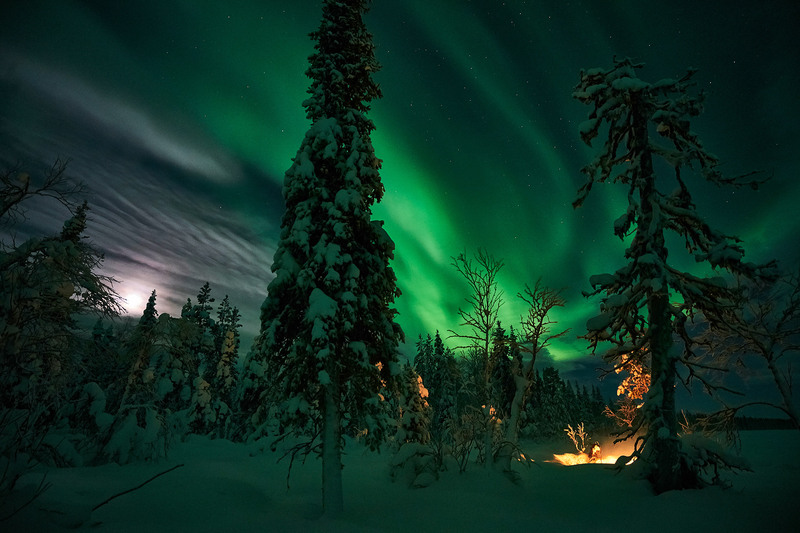 When the sun’s radiation reacts with our atmosphere, a fantastic array of light arises over the sky. 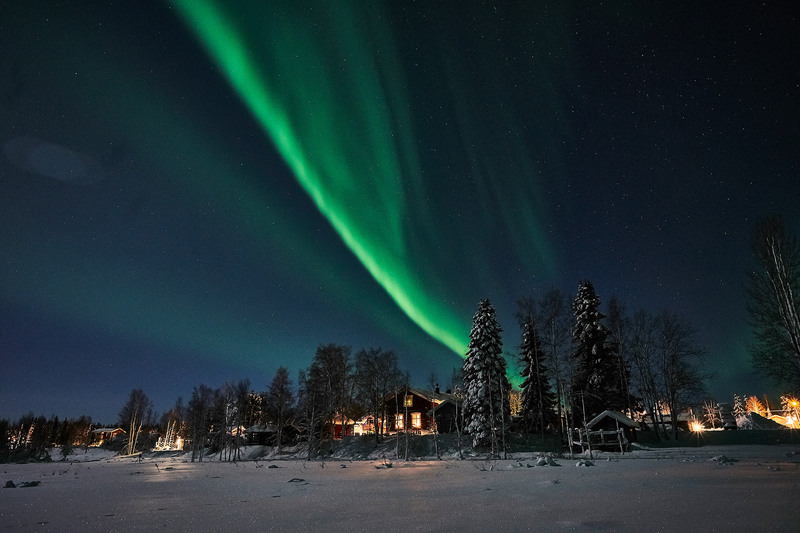 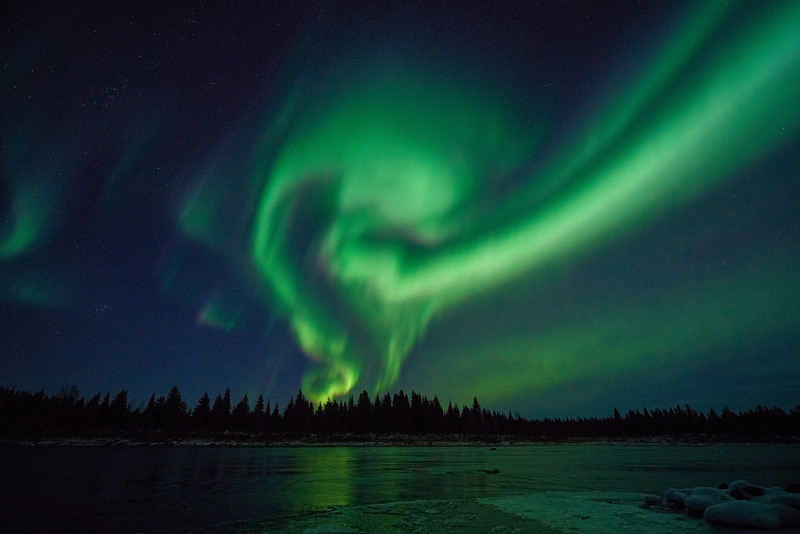 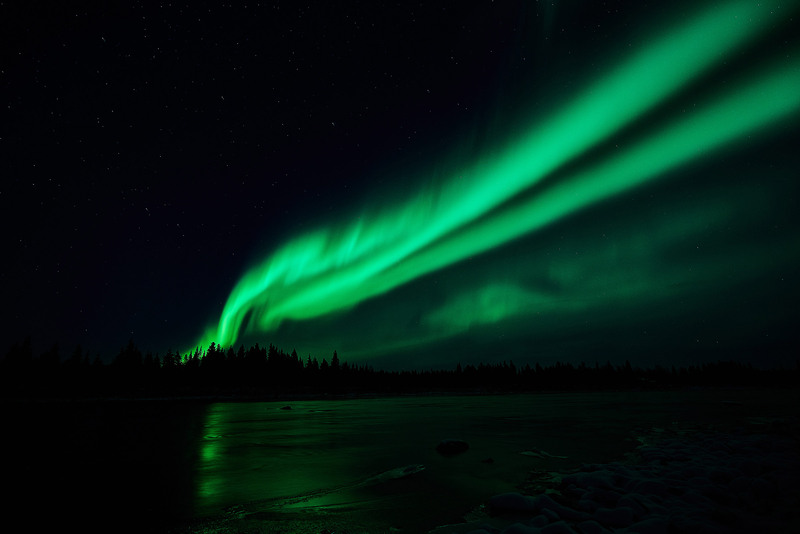 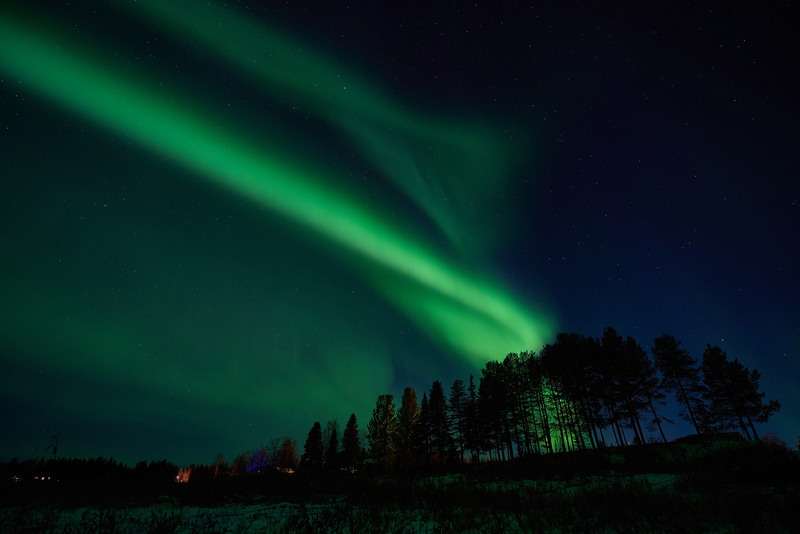 Although we now know what causes the Northern lights, it is still mysterious and not yet fully understood how it interacts with the Earth’s magnetic field. 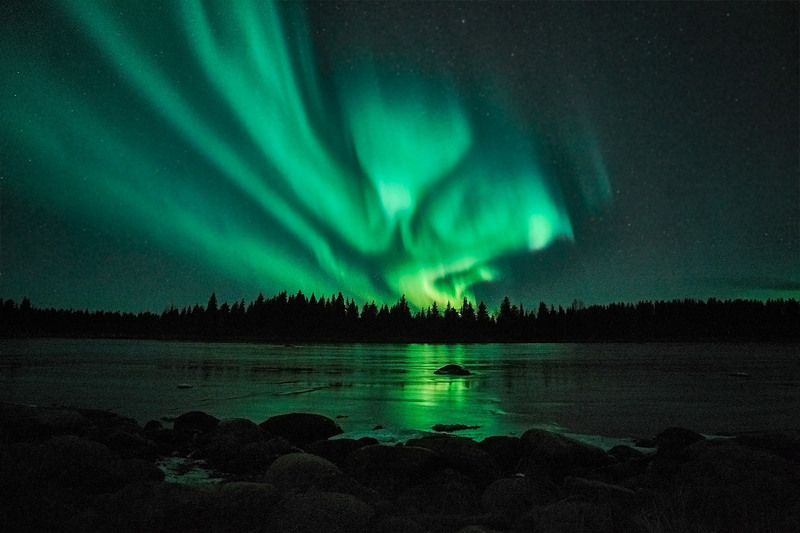 It is simply an enchanting experience to see the light play over the night sky: You stop in your tracks and feel humble before the forces of nature. 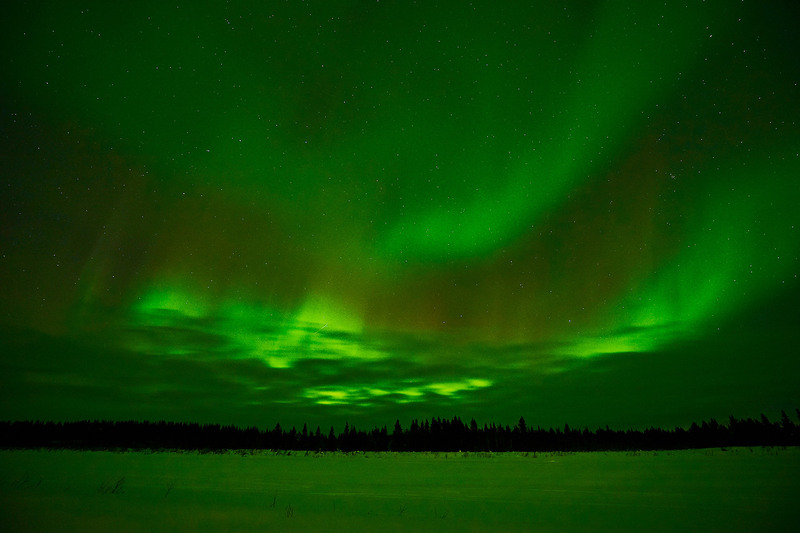 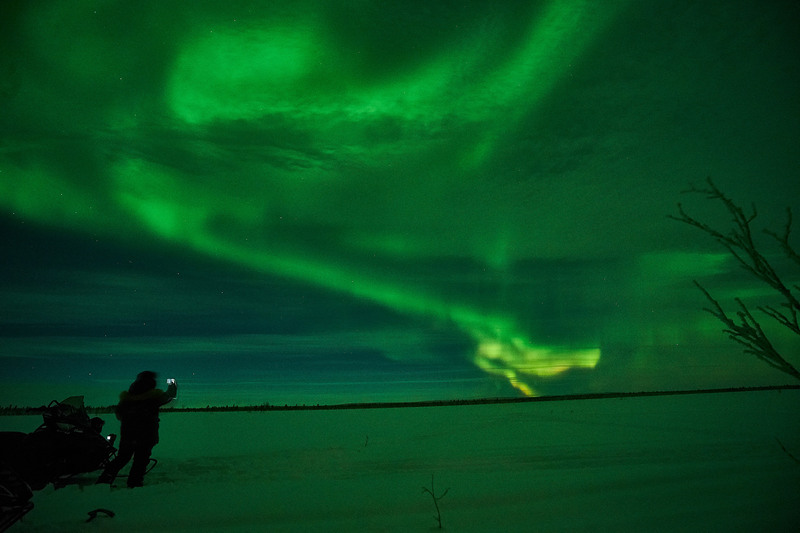 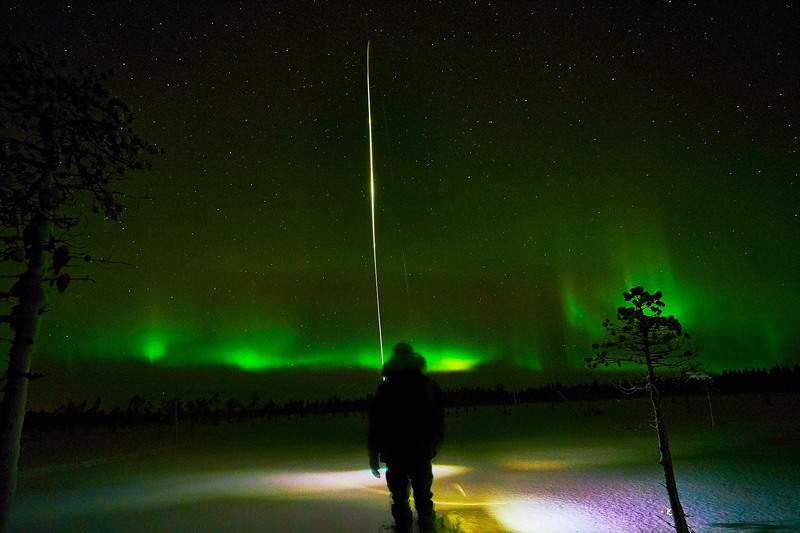 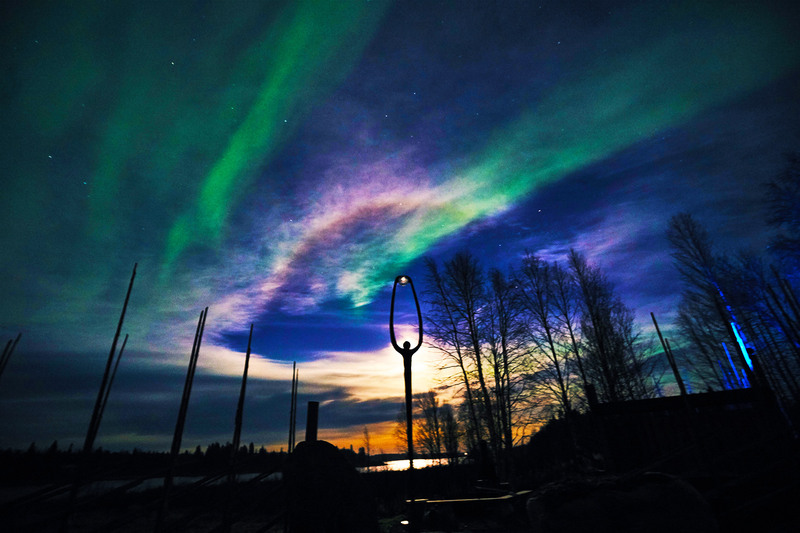 It is impossible to predict when the Northern Lights will occur. 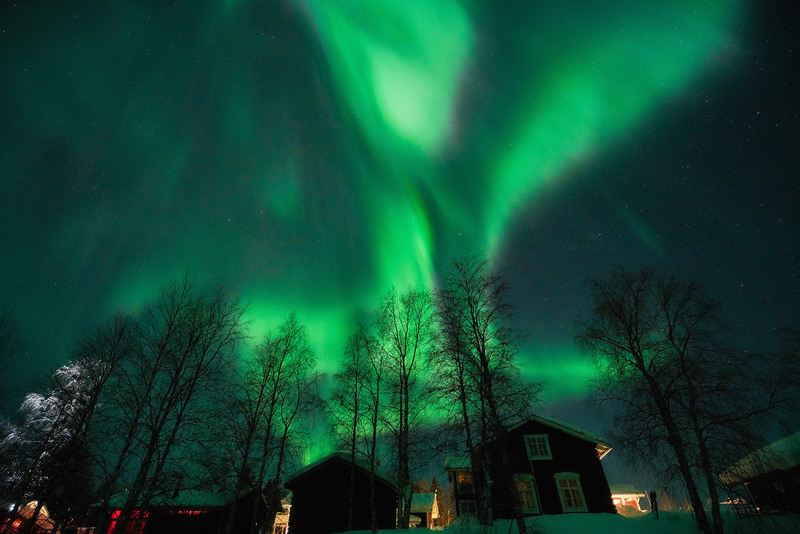 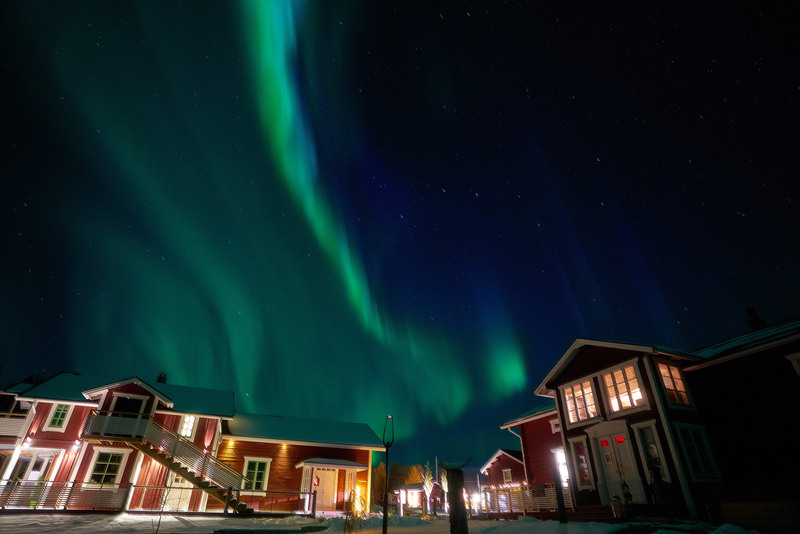 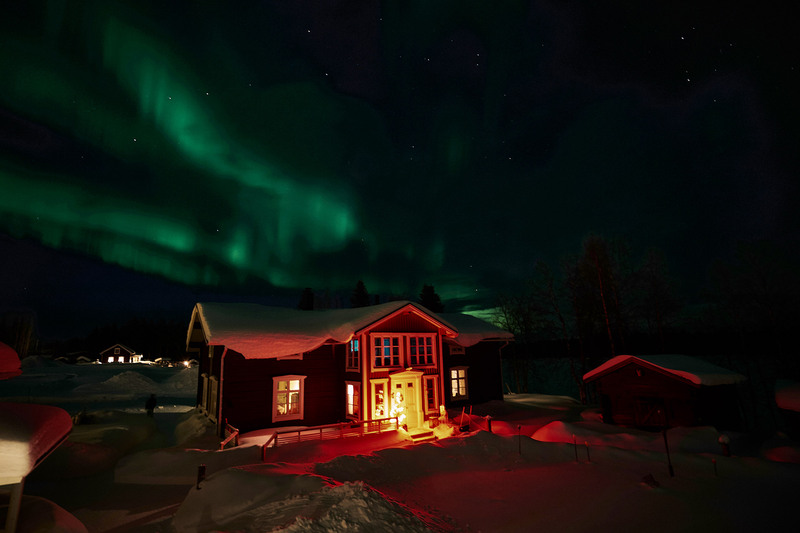 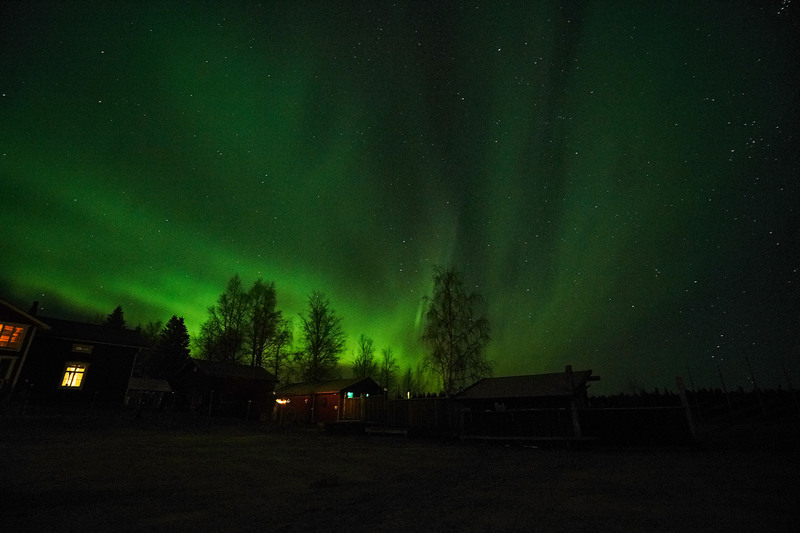 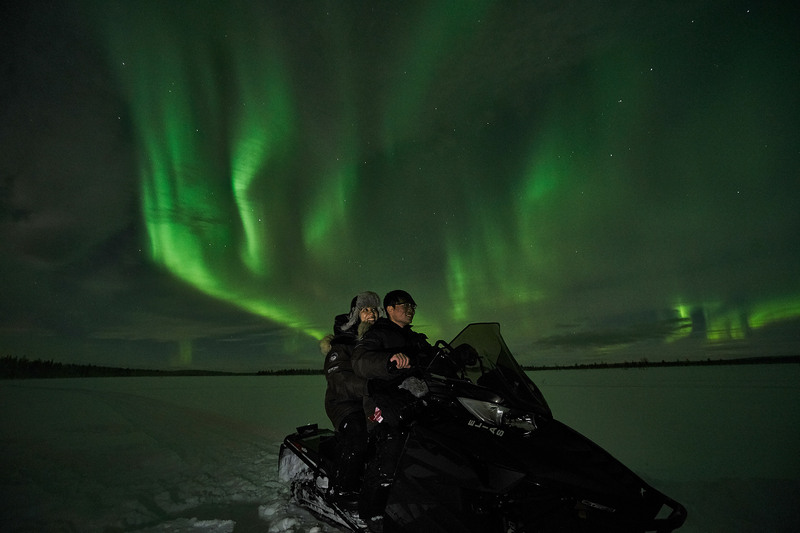 But here at Lapland Guesthouse, in the Arctic landscape, we have the perfect conditions to experience the magic show. 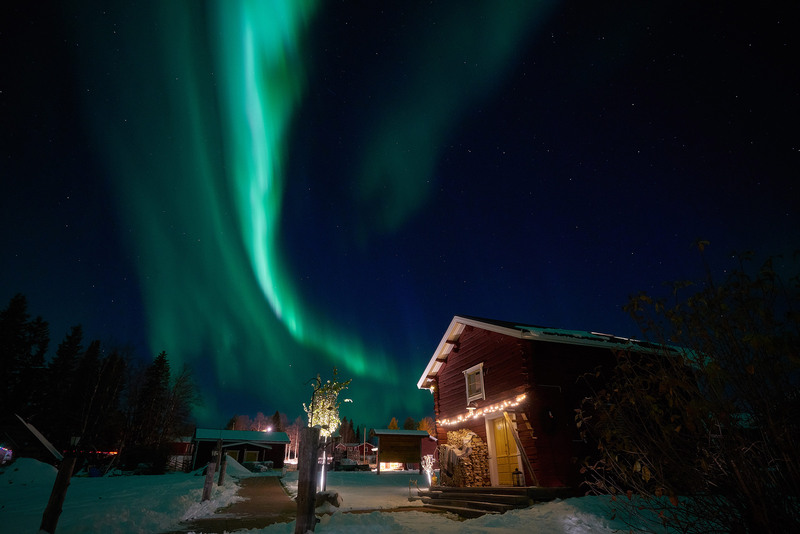 Regardless of whether the Northern Lights show themselves in all their splendor or not, there are few experiences that make us feel so close to nature as when we stay in the forest a dark winter night, far from the city’s noise and light. 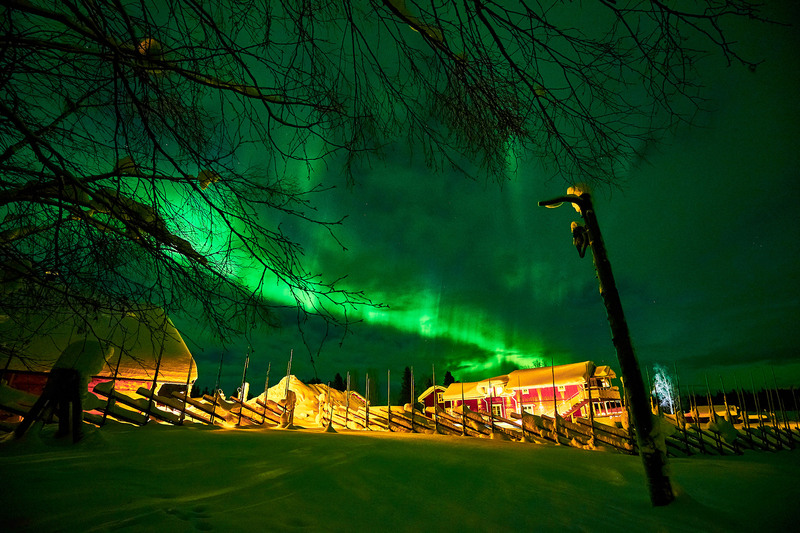 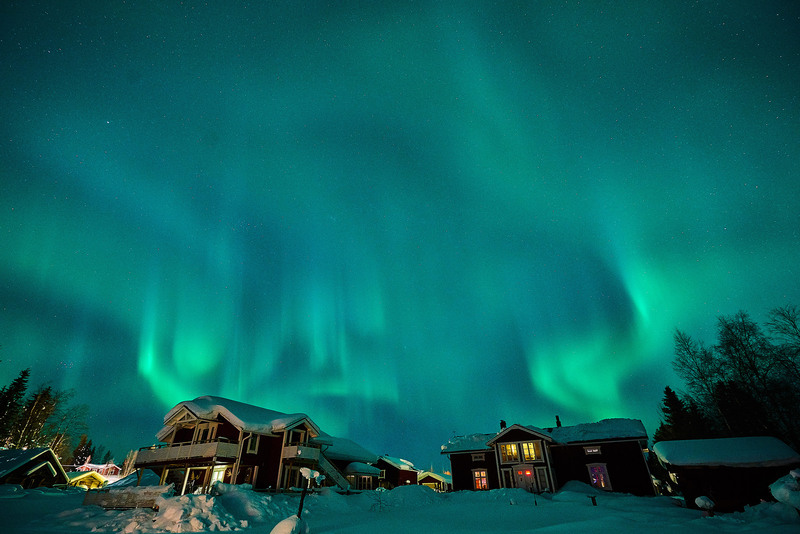 We welcome you to visit us in the land of the Northern Lights!